What is Evening School for Children? 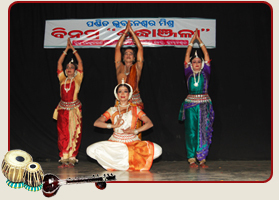 Odissi Research Centre has started an evening school of Dance and Music for children which is running very successfully. More than 150 children are taking training in the Evening School. To encourage them & their parents Evening School also celebrates its Annual function on the same day of “Sradhabarshiki of Pt. Bhubaneswar Mishra” on which the students themselves perform cultural programme with some new Music Compositions and Dance Choreography. Any interested candidate wants to learn Odissi Dance or Music may apply for this. The Candidate has to apply by filling up the form available at the Office of the Odissi Research Centre by depositing the prescribed fees of Rs. 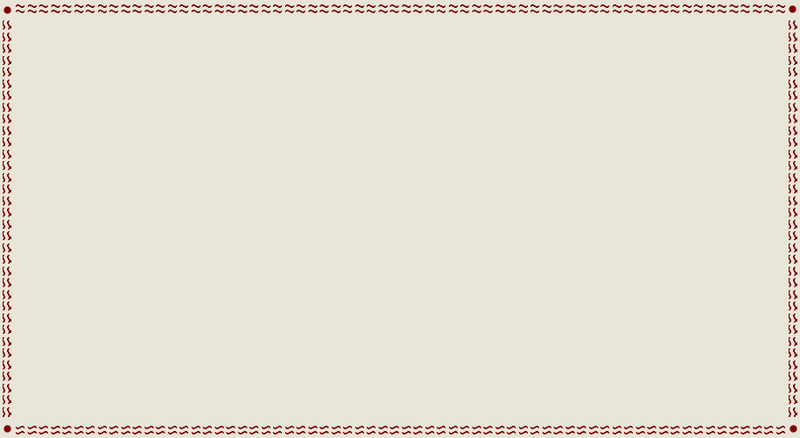 100/- as admission fee.